The DaVinci Vaporizer features a digital temperature control system that allows the user to adjust the vaporizing temperature accordingly. 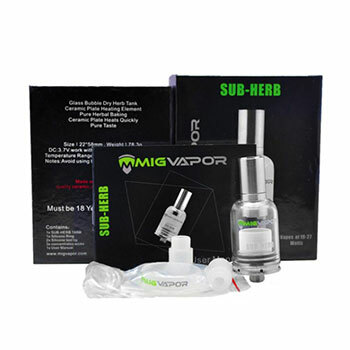 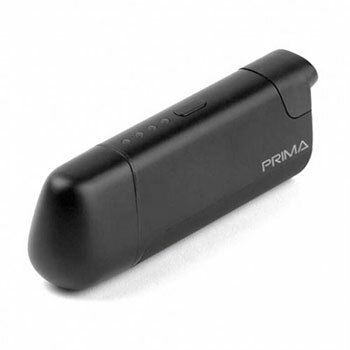 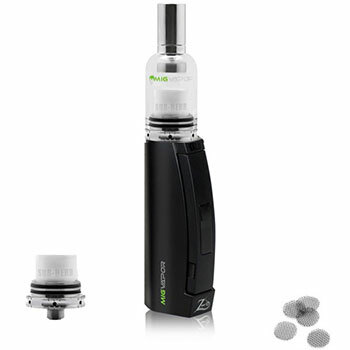 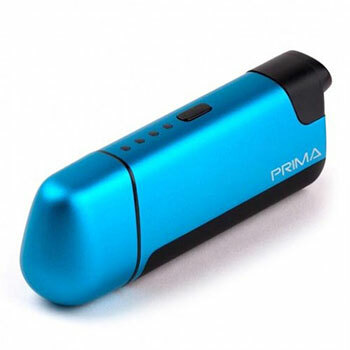 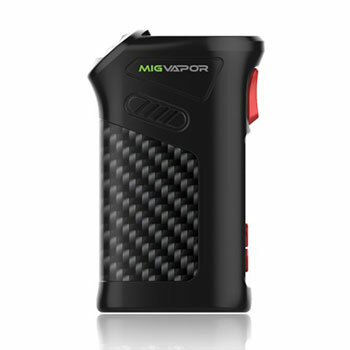 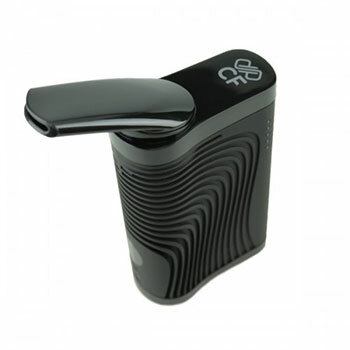 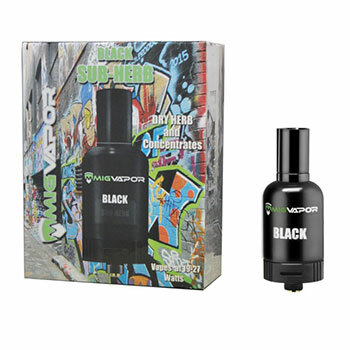 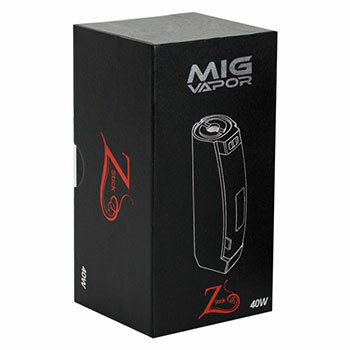 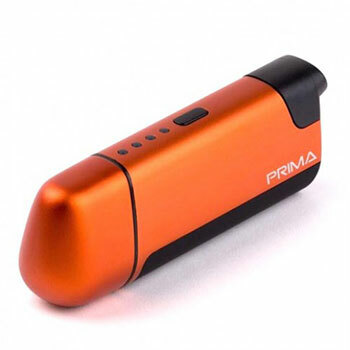 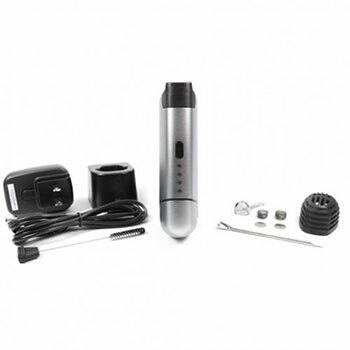 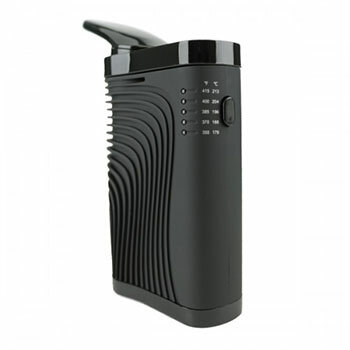 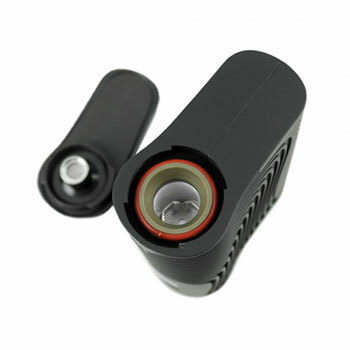 It is designed for those who are looking for a pocket-sized vape offering true portability. 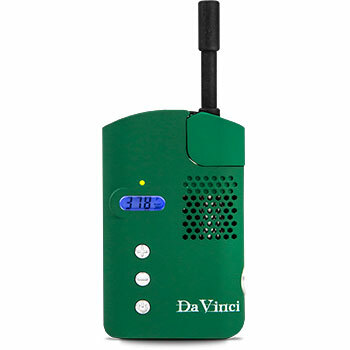 It supports both herb and wax concentrates. 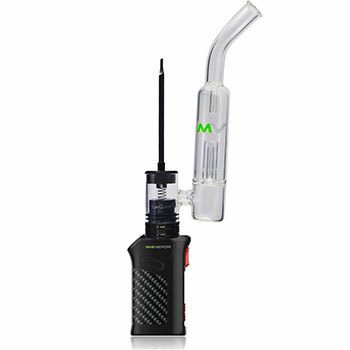 Am I doing something wrong when vaping with the Bundle? It does not get me stoned or produce any vapor. 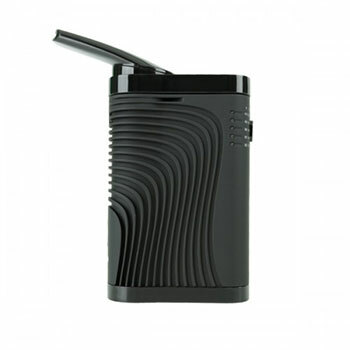 3.00 x 3.75 x 6.50 in.